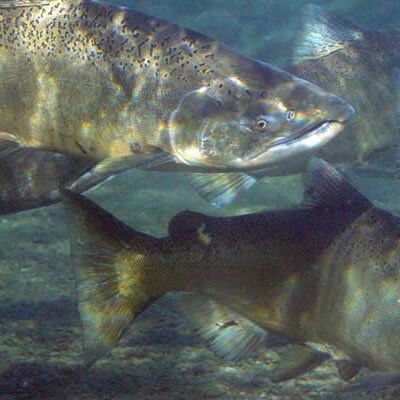 The Mattole Salmon Group works to restore native salmon populations to self-sustaining levels in the Mattole Watershed. 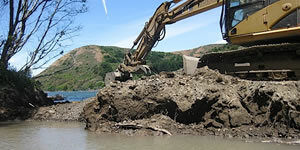 Explore the Mattole watershed and learn about our current restoration projects. 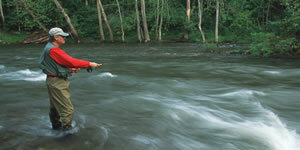 Resources for anglers in the Mattole, including local conditions and regulations.